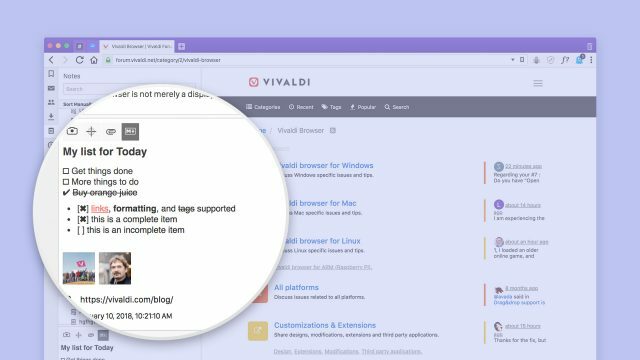 Vivaldi, the browser preferred by power users, has today bagged the first-ever update of the year to bring along a handful of features to serve the requests of the community. The said update bumps the version number to 1.14 for all platforms and brings along intuitive features such as the vertical reading mode for Chinese users, markdown support in Notes, and other convenient settings. 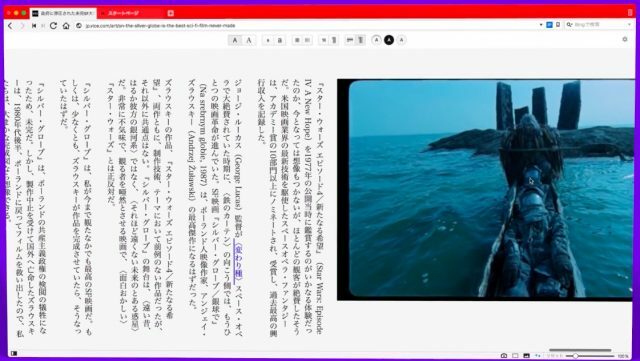 The Reader View in Vivaldi works in a manner similar to reading modes that are integrated into any other browser. It enables you to read content in a clutter-free browser tab, where you can adjust the font size, line height, column width and also switch between dark/ light backgrounds. But, Vivaldi’s latest update now makes it possible for readers from China, Japan, and Korea to read content in a vertical fashion. This is the default method of reading and writing text in East Asian countries and the browser has now adapted to the same. To activate the vertical orientation in reader mode, you’ll need to tweak your preferences from the Settings menu. You can also activate reader view and tap on the settings cog on the top right to select the vertical reading option. If you’re a journalist like me, you’d appreciate the addition of this nifty feature to Vivaldi. The company has now baked in markdown support for note taking into its browser natively, which will enable you to format your pointers in the in-browser notes app. This means you can now use the Markdown support to better organize the notes and use the same to write longer pieces of text in the browser itself. You can access notes from the sidebar on the left, where you can also preview simple HTML snippets of each note and copy them directly to any app. In addition to aforementioned useful features, Vivaldi has now handed down control of the orders of the web panels you pin on the sidebar and the search engine you prefer. While the former allows you to instantly browse through social media or content sources without switching tabs, the latter now has more flexibility to enables users to change the search engine as per their personal choices. This change will be useful for people who are concerned about their security and want to set DuckDuckGo as their go-to search engine. Vivaldi is one of the only browsers to serve you with a multitude of customization options, and also enables you to keep a close check on your browsing habits through statistical and visual data. So, are you looking to make a switch to Vivaldi anytime soon? Let us know in the comments below.